I have so many awesome memories tied to songs off the Faint's Danse Macabre and Wet from Birth albums, so I am always eager to hear new material from the Omaha foursome. After touring for a year in support of their last album, 2008's Fasciinatiion, they took time away from the band to regroup but eventually started making new music together last year, releasing a 12-inch called Preversions. These four songs became the foundation for their latest album, Doom Abuse. "We focused a lot less on the finished product of this record than we did on the spirit of it," comments guitarist Dapose (Michael Dappen). "The spirit was low-fi mixed with hi-fi, feedback and noise mixed with songwriting. There are some real consistencies in the songs, but it was really about a feel in general. Everything’s a lot faster on this record, it's more rocking. It’s like a punk rock record in some ways." Experience Doom Abuse live when the Faint head our way this summer for a three-night stand at the Roxy on June 6, 7 and 8. John Frusciante is one of my favorite contemporary guitarists, but in the time since parting ways with Red Hot Chili Peppers for the second time, he has immersed himself in synthesizers, drum machines, samplers and computers. Enclosure, his 11th solo album, is the culmination of his exploration into musical programming, with the entire record having been written, produced, performed and engineered by him in his L.A. studio. Songs like the over-six-minute-long "Scratch" are the confluence of his guitar mastery merged with technological elements. Frusciante's experimentation extends far beyond the album's nine tracks, though. On March 29, Enclosure was loaded onto a cube satellite called Sat-JF14 and launched into space aboard a rocket, and using the Sat-JF14 app, you can track the satellite's movement to find out when it's above your region to listen to the album for free using any iOS or Android mobile device. 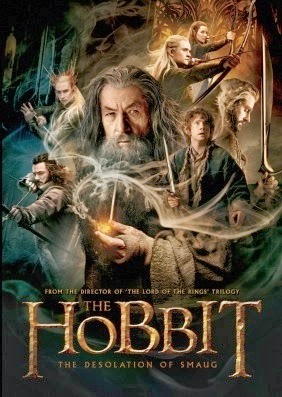 So cool. The New York duo comprised of Nathan Lithgow (My Brightest Diamond, Inlets, Gabriel & the Hounds) and Garth Macaleavey (Inlets, sound engineer for the Philip Glass Ensemble, Joe's Pub and Le Poisson Rouge) unveil their debut album today. 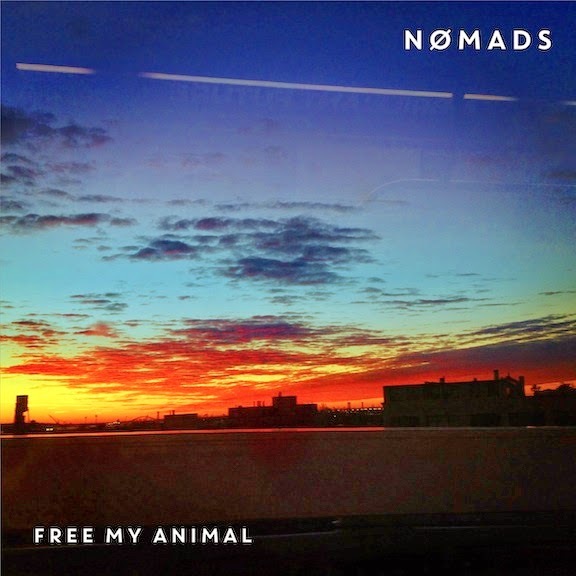 Free My Animal was completely produced, recorded and mixed by the two for a sound that is a blend of Nirvana and Fugazi with Death From Above 1979 and Queens of the Stone Age. Songs like "In the Mend," the title track and "Down in Out" are guaranteed to make your heart beat a little faster and your ears bleed. But the hurt is very, very good. If you're ever in need of inspiration, all you have to do is read the final essay – which shares the same title as this collection of her work – Marina Keegan wrote for the Yale Daily News in anticipation of her 2012 graduation. Her words are even more moving when you take into account that the 22-year-old writer, poet and playwright died in a car accident just five days after Commencement. 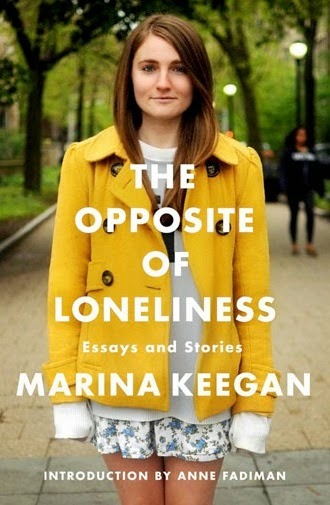 Her family, friends and teachers, like author and editor Anne Fadiman who also penned the book's introduction, chose the best of Keegan's fiction and nonfiction stories and essays to include in The Opposite of Loneliness: Essays and Stories. This is a wonderful collection by a brilliant young woman who was full of so much talent and promise.